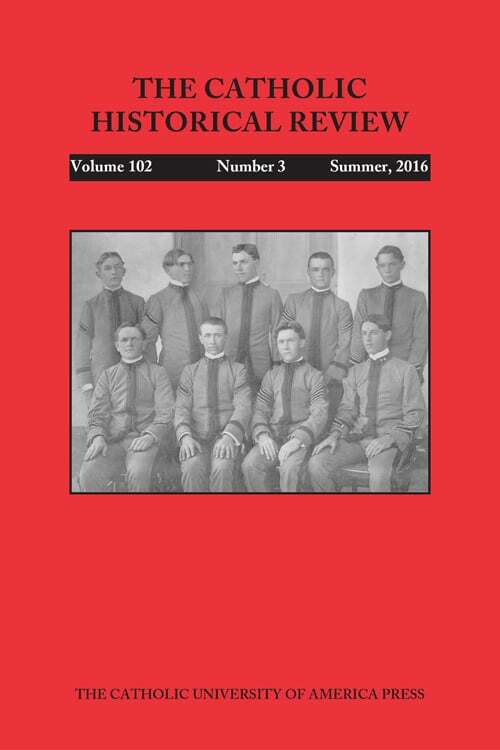 This is an overview of the Spring 2016 issue of the Catholic Historical Review. The full issue is available to members. Book Review: Book Review: The Long Shadow of Vatican II: Living Faith and Negotiating Authority since the Second Vatican Council ed. by Lucas Van Rompay et al.